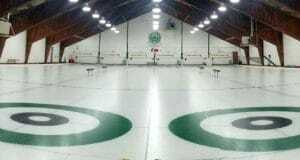 Two new acts have been added to the outstanding lineup of entertainers that will perform for curling fans attending the 2013 Scotties Tournament of Hearts, February 16-24 in Kingston’s K-Rock Centre. The HeartStop, situated in the Kingston Memorial Centre, will be the heart of the party all week long, featuring the sounds of some of the best bands in the land. And the new acts on the schedule will be adding a solid touch of country to the celebrations. 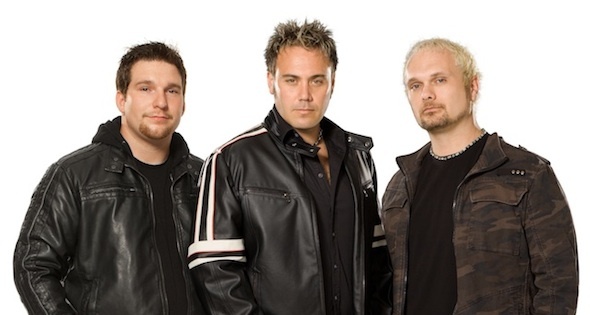 Ambush, performing Monday, Feb. 18, has been delivering its own brand of high-octane country music for the past two decades. The dynamic trio shares an unprecedented combination of talent, experience and contagious enthusiasm. Renowned for their live shows, they’ve built an intensely loyal fan base in eastern Ontario and western Quebec. The Ambush Army boasts more than a quarter-million followers… and the numbers keep on growing! 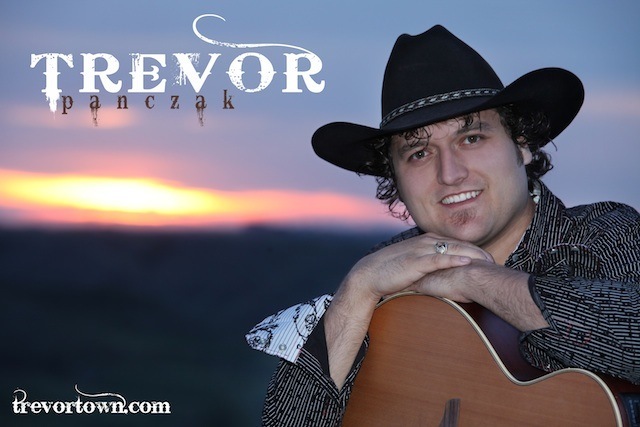 On Sunday, Feb. 24, right before the championship final, Trevor Panczak will take to the stage with his six-piece band Rough Stock. Born and raised on an Alberta farm, Panczak is more than just a singer/songwriter – he is a captivating country entertainer with a laid-back sense of humour, silky-smooth voice and charming stage presence. Panczak and the band were the hit of the week when they played for fans at the 2012 Ford World Women’s Curling Championship in Lethbridge. Admission to the party is included with every same-day event pass. Complimentary shuttle bus service will be provided for the short ride from the K-Rock Centre to The HeartStop. Click here for details on the full lineup of entertainment. “You Gotta Be There” for the live experience of championship curling… and the party of a lifetime! 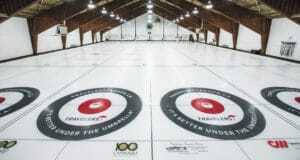 You’ll find it all, Feb. 16-24 when the Scotties comes to Kingston. 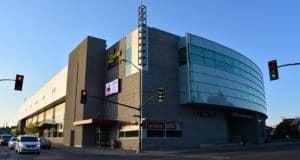 Some of the best seats in the K-Rock Centre are available now by clicking here.